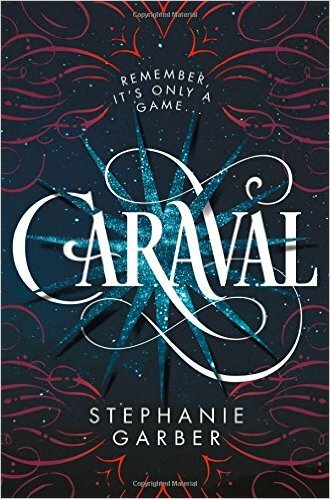 New Release Tuesday: Happy Book Birthday to Caraval! Today's spotlight is on the highly anticipated new release in YA fantasy fiction, Caraval by Stephanie Garber. Ya'll - I am so excited to read this book! 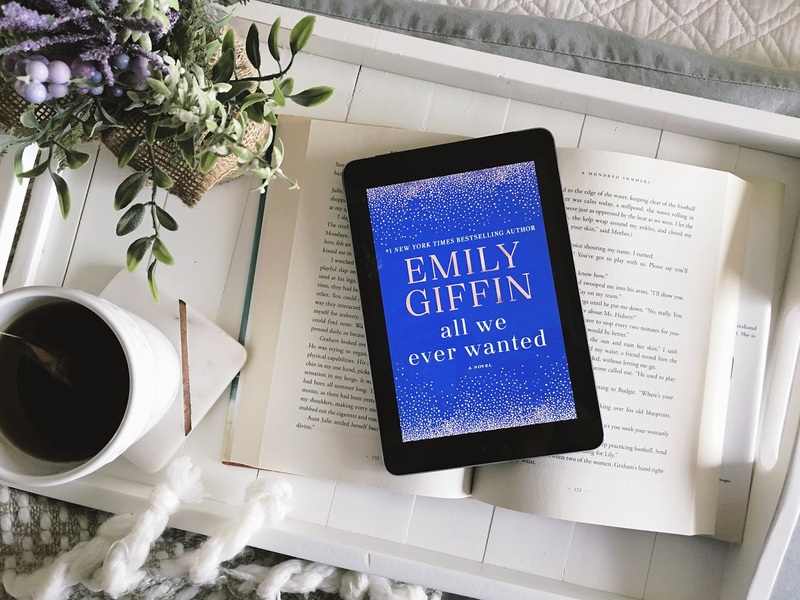 It has outstanding reviews and it sounds like everything I want in a great book - strong relationships, magical elements and a twisty plot. 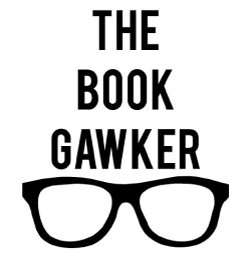 I've had the book pre-ordered for quite some time, so I'm excited to read it as soon as it lands on my doorstep - which better be later today.